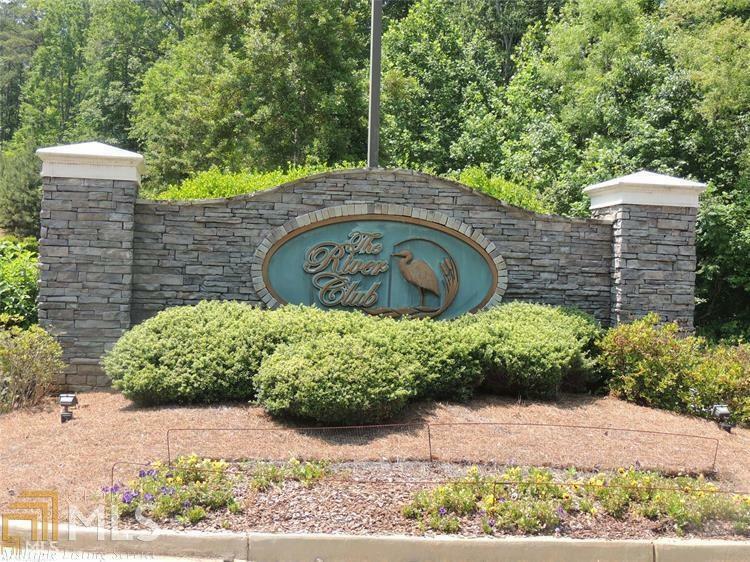 Lovely interior lot The River Club backs up to swim/tennis Clubhouse! Beautiful trees & building site! Picturesque setting for weekend getaway or year round residence! 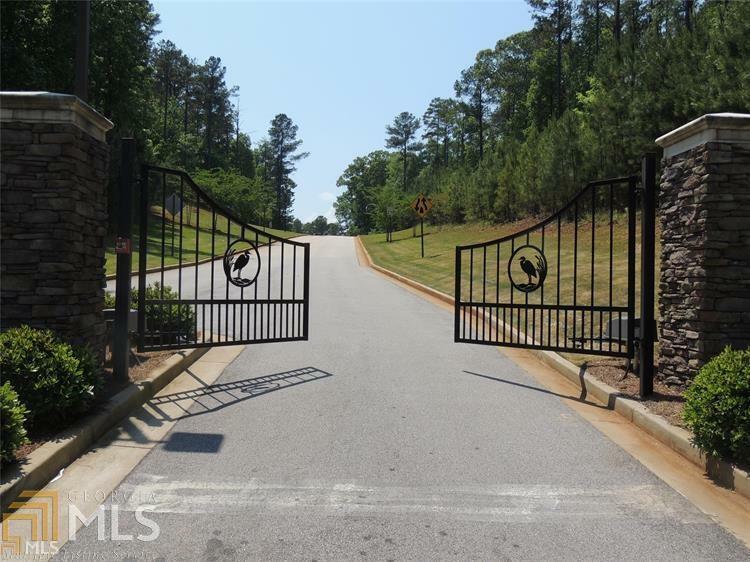 Elegant Gated community w/charming Clubhouse, designer pool, two tennis courts! Enjoy boating, swimming, skiing West Point Lake. 30 parks on the lake featuring boat ramps, picnicking, trails for walking. 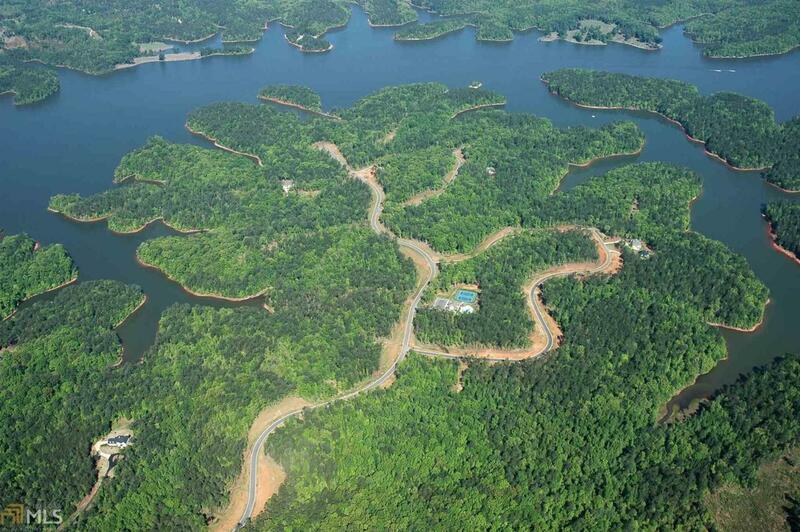 Two sandy beaches on West Point Lake for family! Close to Highland Marina! Minutes to historic downtown LaGrange for festivities at Lafayette Square, fine dining, shopping, museums, live theatre, 10-screen Carmike & LaGrange College! 3 other interior lots offered! Builder Special all three! $90,000!! 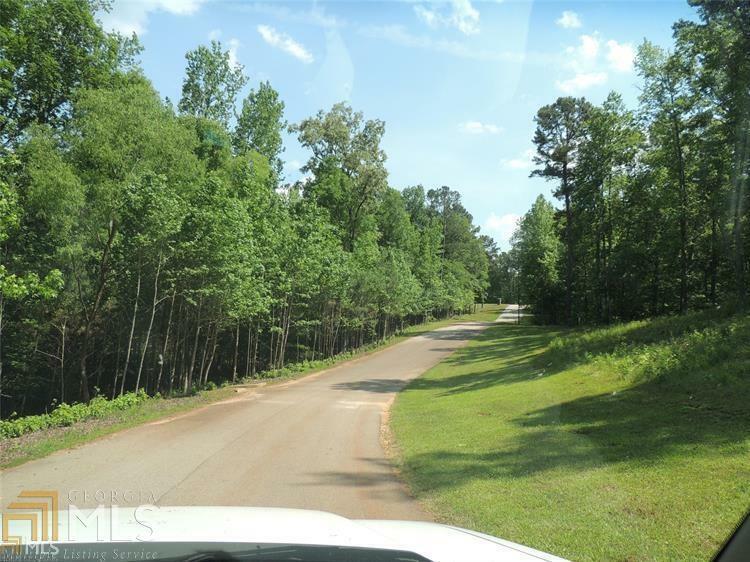 Lot 3 MLS 7451589, Lot 103, 7467389, Lot 57 River Club Drive MLS 8277614.